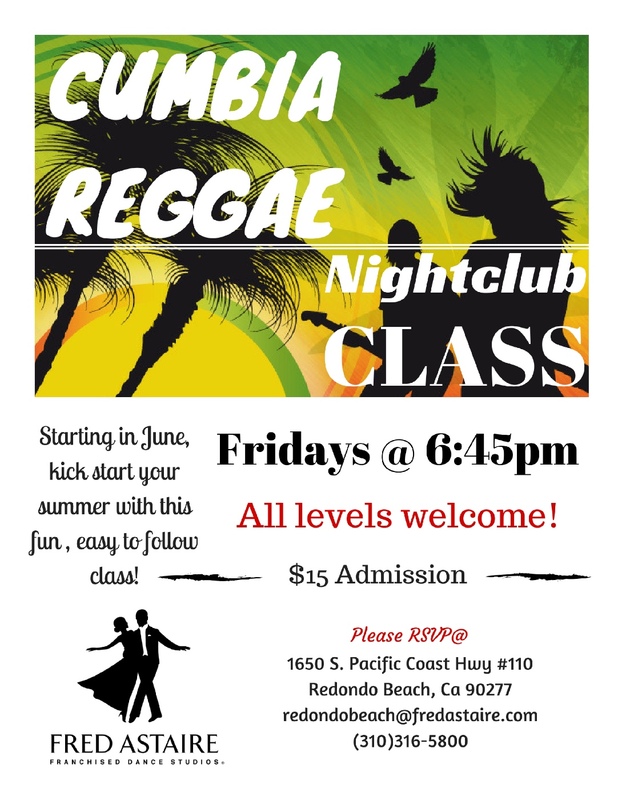 Learn how to dance Cumbia & Reggae! Cumbia is a kind of dance music of Colombian origin, similar to salsa. Reggae evolved in the late 1960s from ska and other local variations on calypso and rhythm and blues, and became widely known in the 1970s through the work of Bob Marley. Be prepared to sweat. Please wear comfortable clothes and sneakers. Hand towel is optional.